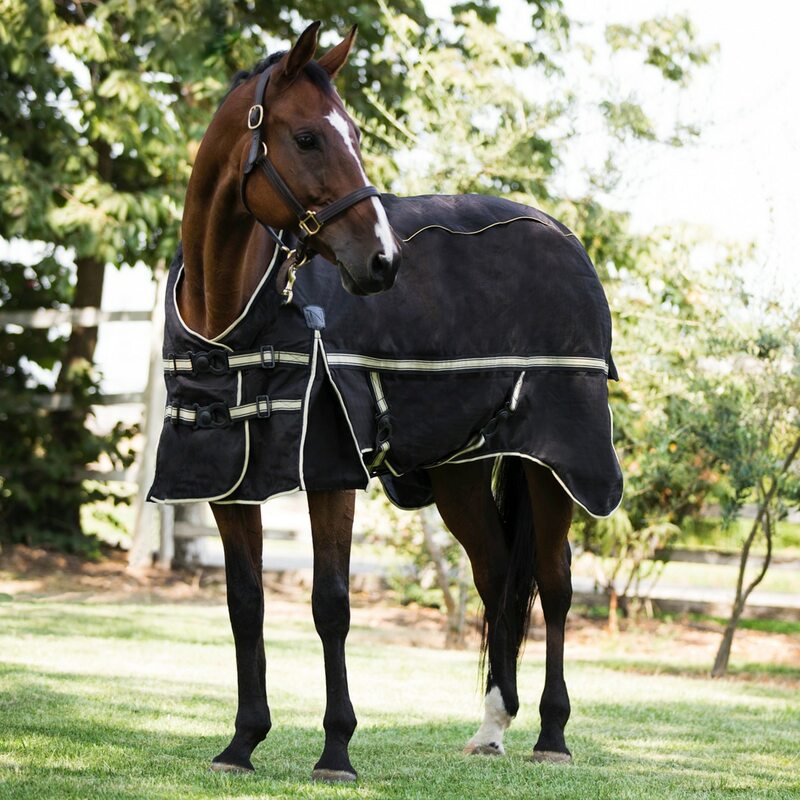 The Noble Guardsman 4-in-1 Turnout will change the way you think about keeping your horse warm in inclement weather. 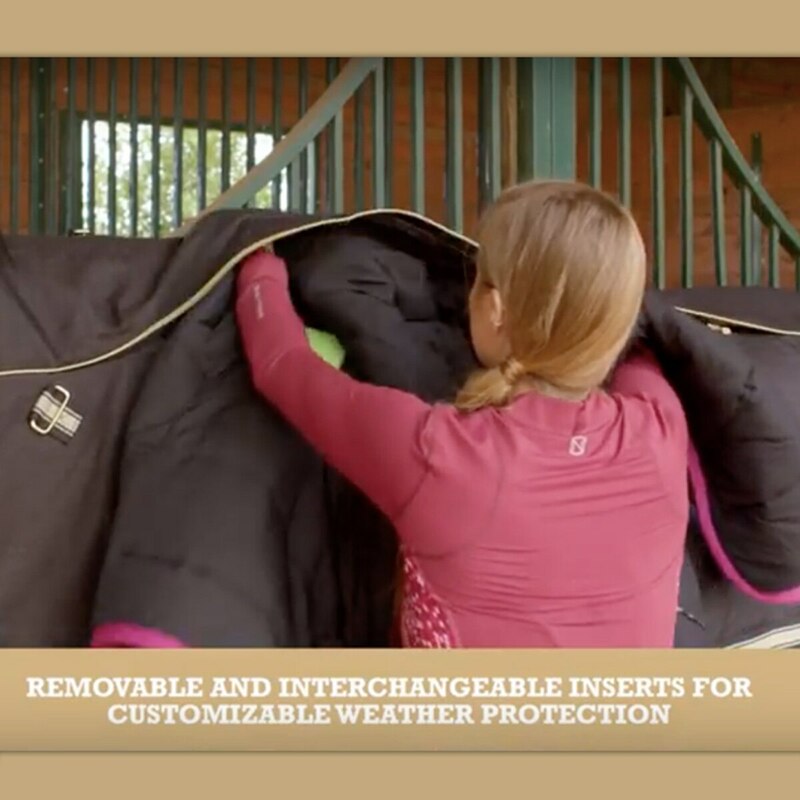 This removable and interchangeable swift-adjust variable insulation layering system consists of a 1000D ballistic polyester ripstop Shell and Inserts in various weights. 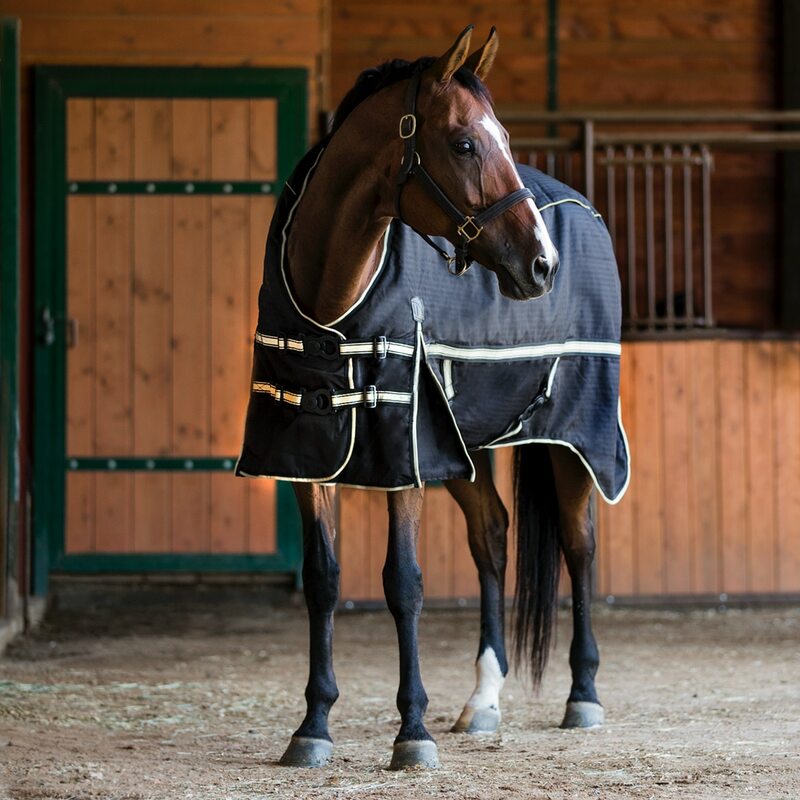 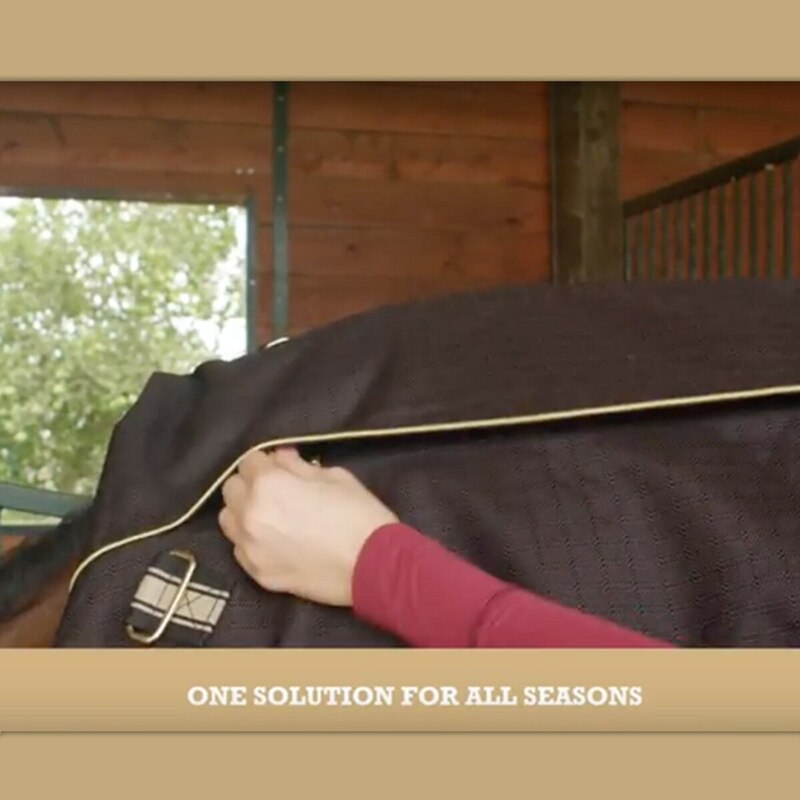 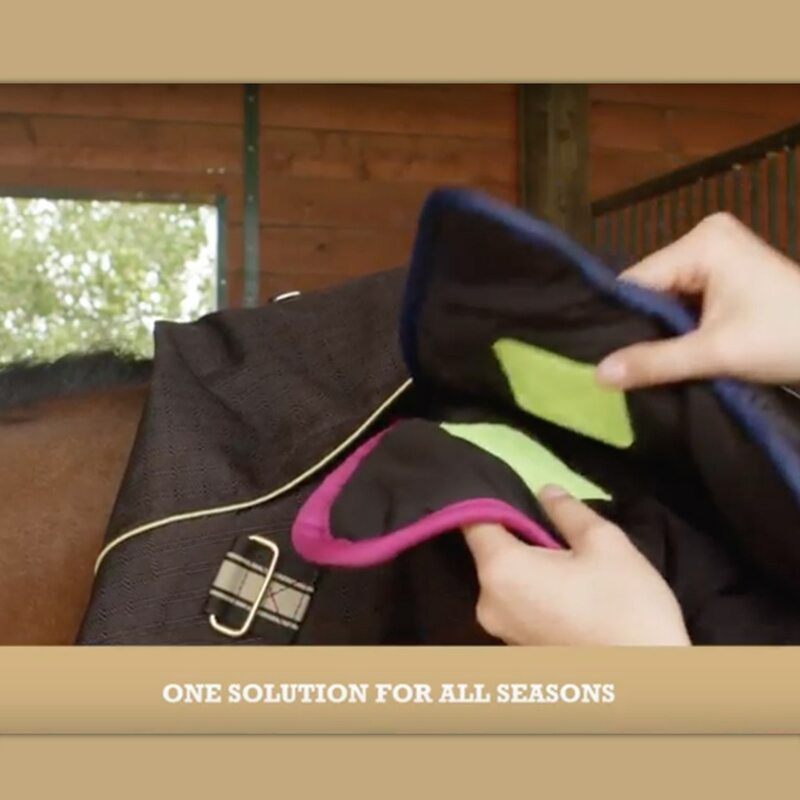 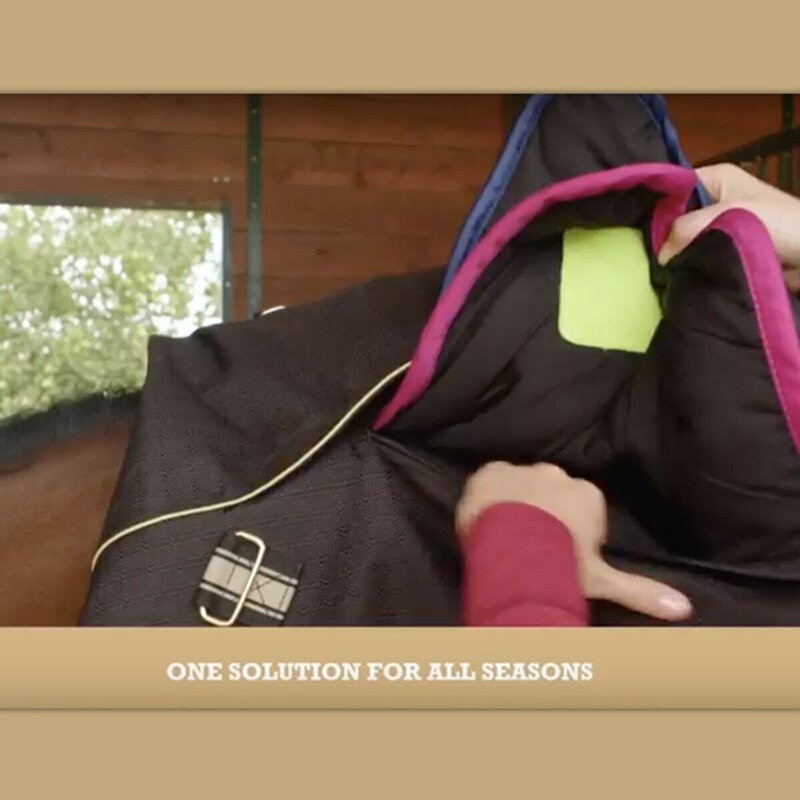 Simply insert one or more Inserts into the Turnout Shell to adjust the blanket to your horse’s needs.